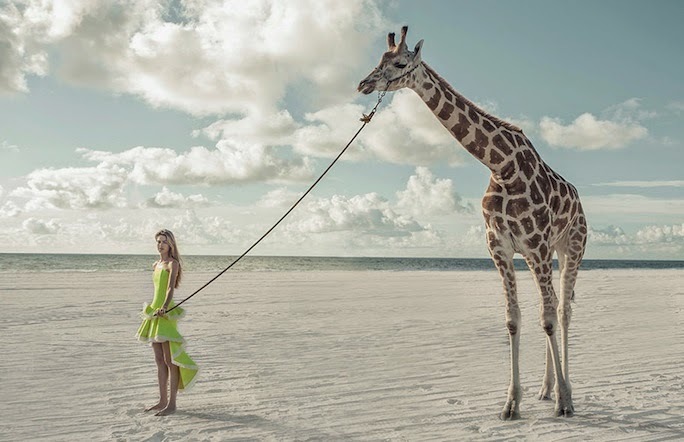 It's pretty hard not to fall in love with a fashion brand that features giraffes and elephants next to faniciful yet wearable fashion creations in its' campaign. Such is the case with Miami based brand, Alexis. The line is equal parts global chic and fashion forward city gal, and they aptly named the spring/summer '14 campaign "Endless Journey." Shop Alexis online here, here and here. 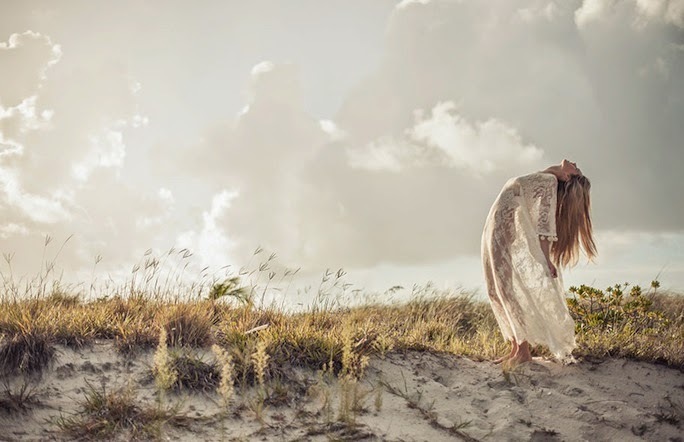 Have these lookbook pics convinced you its time to go on vacation yet? Personally, I'm eyeing this flirty dress and Alexis' cobalt blue romper for my upcoming Mexico destination wedding. 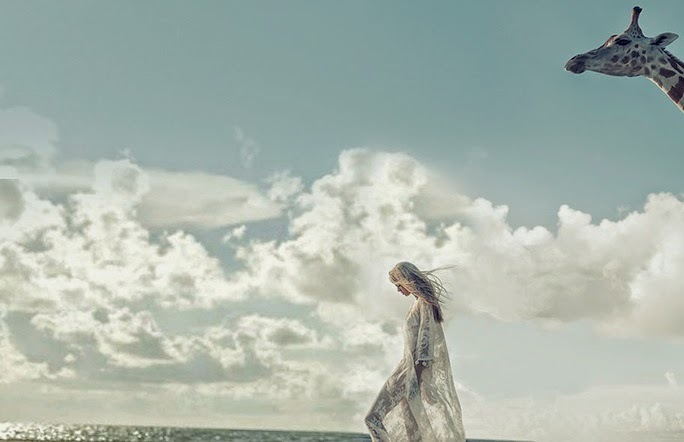 See more breathtaking images of Alexis' spring/summer 2014 "Endless Journey" campaign, see after the jump! Oh wow, these pictures are stunning. I love love love the first one. Those dresses are stunning, stylish. I love these styles. 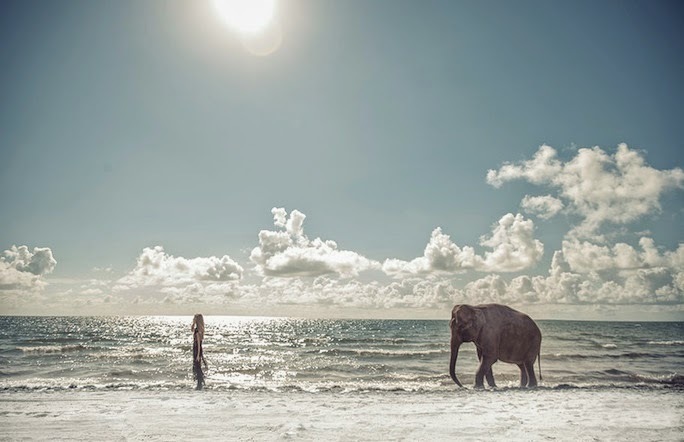 The last photo is so beautiful, love the sandy beach, love the charming sky and cute elephant. obsessed with that first orange and white maxi! Beautiful scenery and beautiful girl, the post is great. Wow, how beautiful the girls and the dresses are.